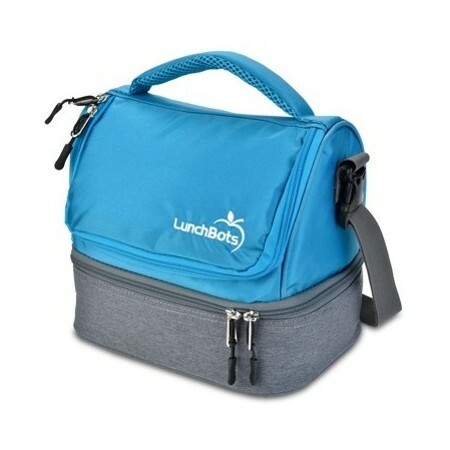 Bringing your own lunch to work saves waste and money by avoiding throwaway packaging from purchasing take-away lunches. 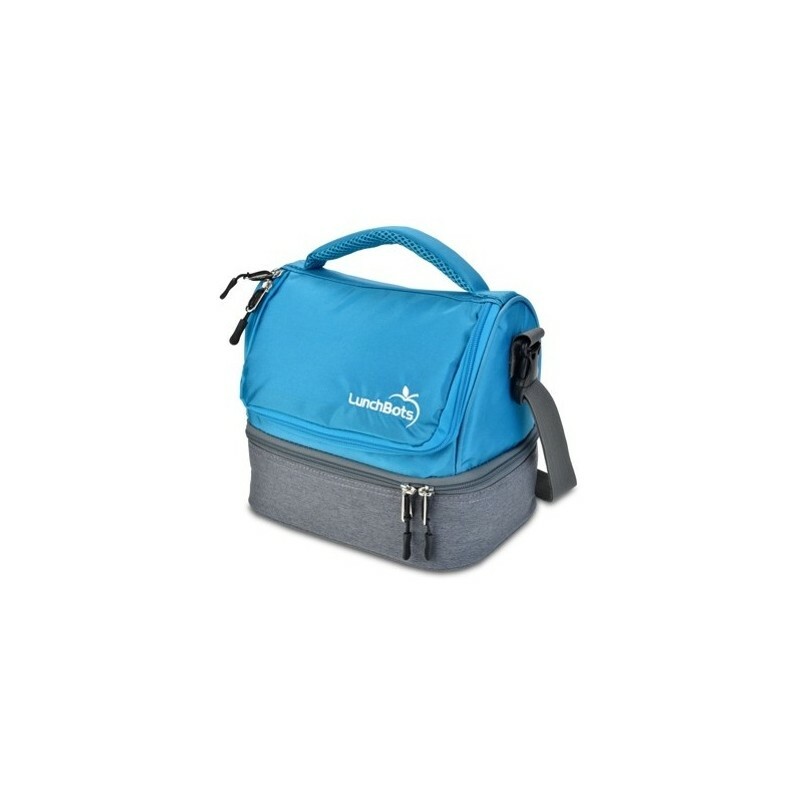 Design is perfect for adult-sized lunches. 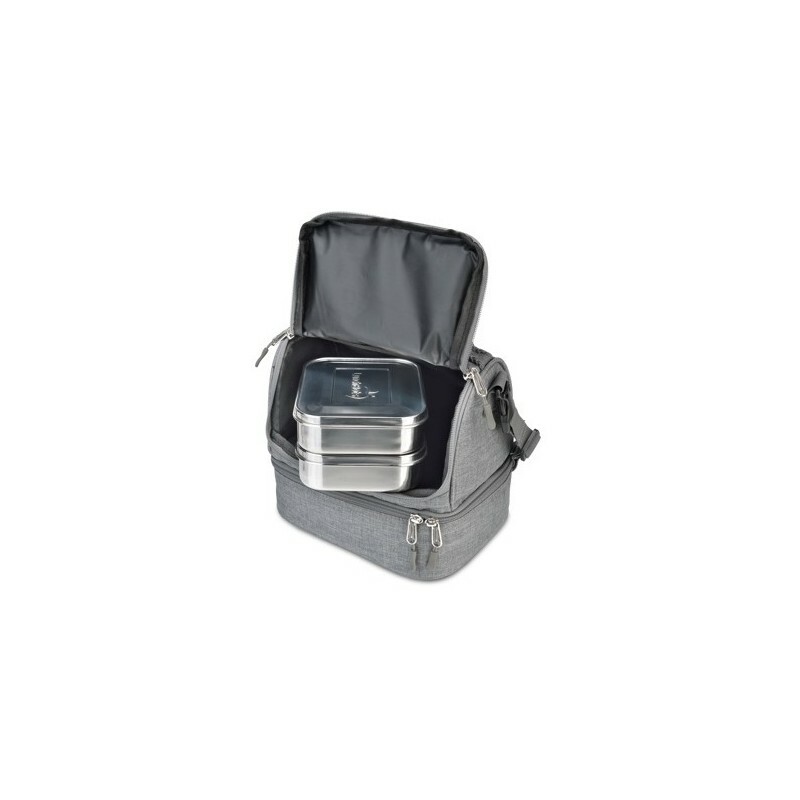 Insulated to keep foods hot or cold. Durable polyester PVC-free fabric, easy to clean. 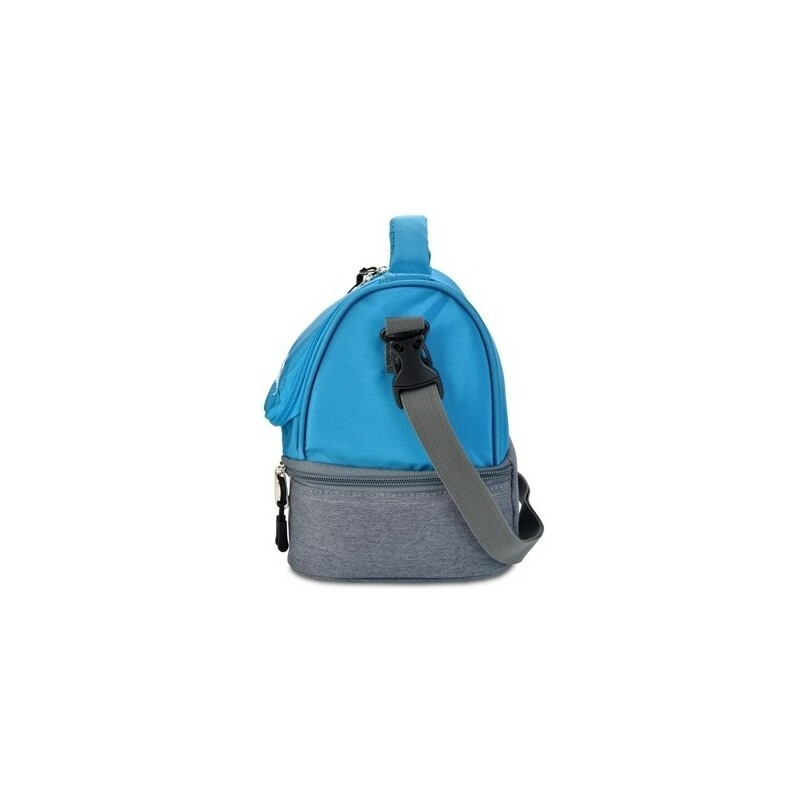 Carry by hand or on shoulder with extendable padded strap.